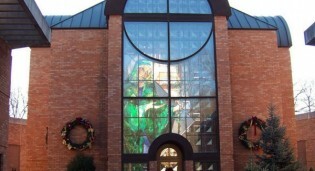 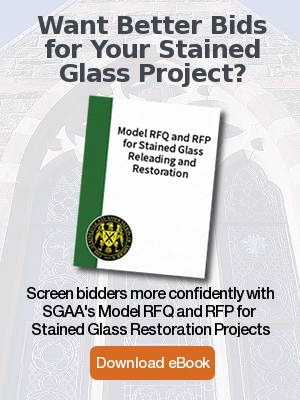 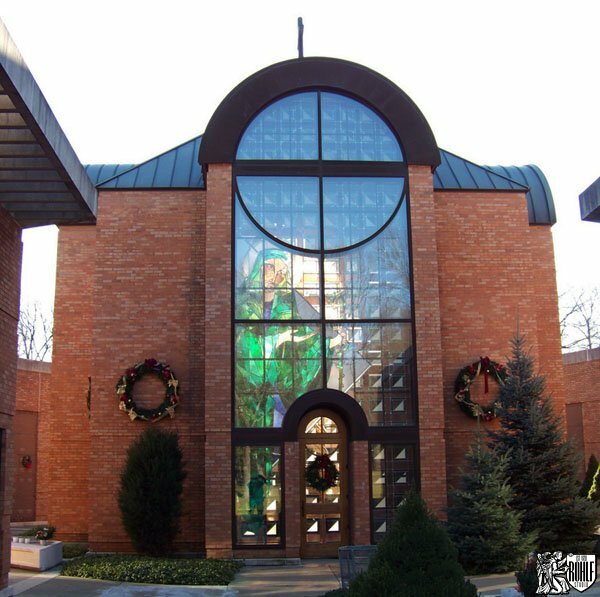 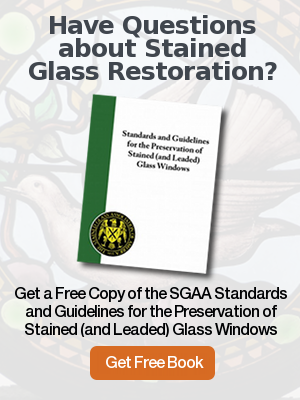 New stained glass windows by Rohlf’s Studio at the Ascension Mausoleum in Monsey, NY. 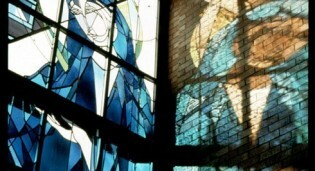 Christ Ascending stained glass window by Rohlf's Studio at The Ascension Mausoleum in Monsey, NY. 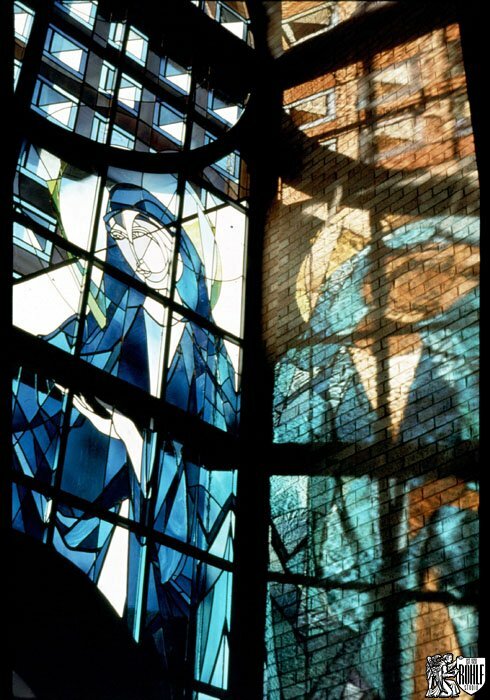 Blessed Mother stained glass window by Rohlf's Studio at The Ascension Mausoleum in Monsey, NY. 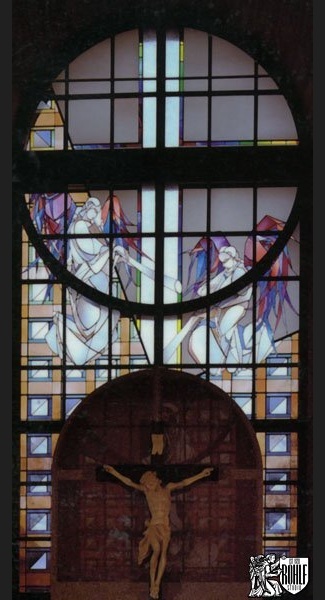 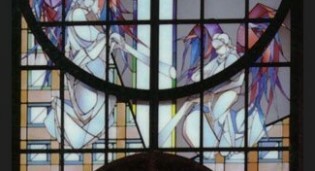 The Triumphant Angels stained glass window by Rohlf's Studio at The Ascension Mausoleum in Monsey, NY. 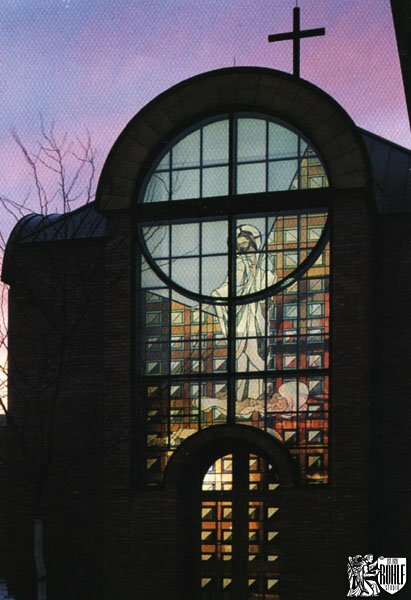 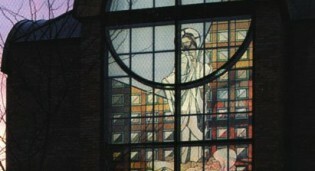 St. Joseph stained glass window by Rohlf's Studio at The Ascension Mausoleum in Monsey, NY.